Connect O2 is the most intuitive wireless Smart Home Security and Automation Platform for your home. The first fully wireless home security and automation system that can be installed anywhere in the home to deliver interactive security & home automation services. 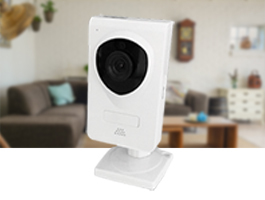 Wireless indoor HD box camera with 2-way voice communication for indoor use. 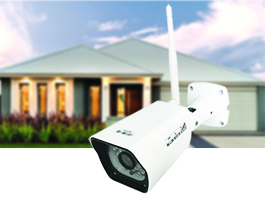 Wireless outdoor IR HD bullet camera. 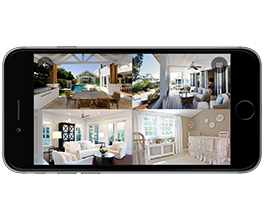 View your home from anywhere in the world, with clear, sharp video footage streamed directly to your smart device. 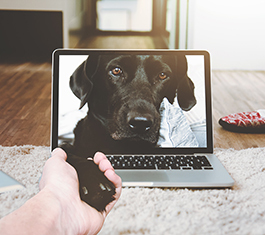 Check in on family and pets in real time or access recordings in the event of a break in. 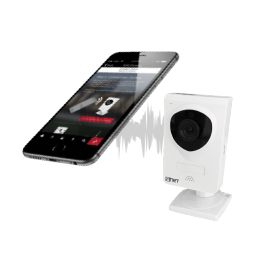 Built-in speakers and microphone allow you to converse with family, or warn off intruders directly through the camera*. Contact us to learn more about our Connect O2 Smart Security solution.